Hampshire is a lovely county to explore. It has a great blend of city attractions, peaceful scenic countryside and the appeal of the Solent coastline. When you head to Hampshire searching for holiday happiness you won’t be disappointed because the county delivers on many levels. For ramblers and birdwatchers, the South Downs National Park and the New Forest are ideal. History buffs and maritime fans will love a visit to Portsmouth and for beach lovers, the award-winning Blue Flag beaches of Hayling Island provide the sand between your toes experience! 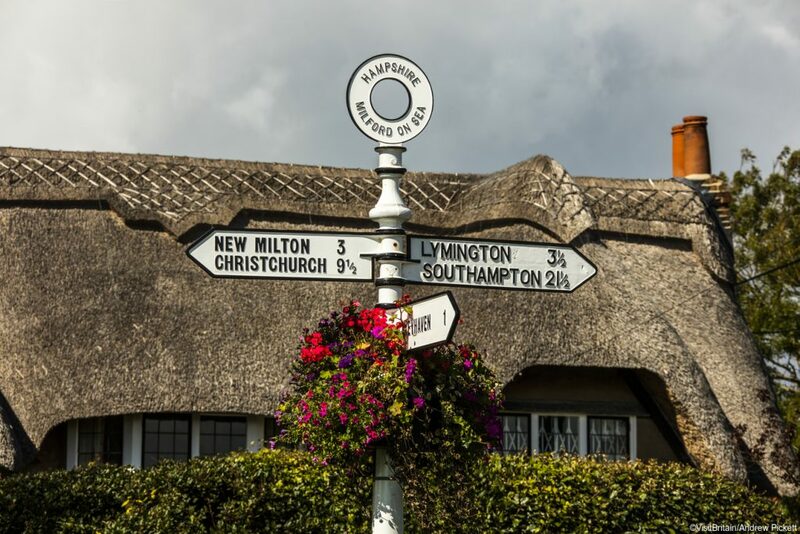 Literary lovers are probably already aware of Hampshire’s connection with the novelist Jane Austen. As well as her house in Chawton, which opens to visitors from February to December, there is the author’s grave at Winchester Cathedral to see too. 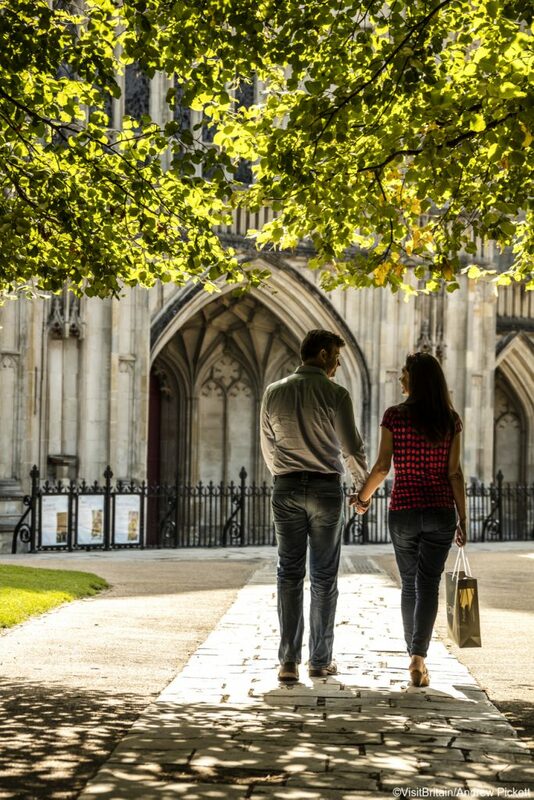 If you want to get closer to the places and views which inspired Austen, there is a range of self-guided walks and organised tours to enjoy in the county. 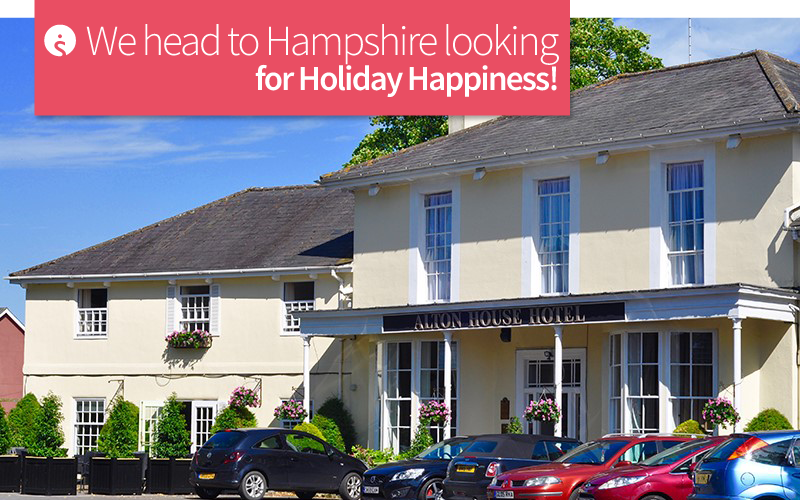 If your idea of holiday happiness in Hampshire starts with a great location, Alton has much to offer. It’s a bustling market town that’s not far from Chawton, meaning a visit to the Jane Austen House Museum is just a short drive away. It’s a good location for going on to Southampton too; perfect for cricket fans wanting to catch a match at The Ageas Bowl! From Alton you can take the Watercress Line and sample the golden age of steam in a ten mile scenic train trip. 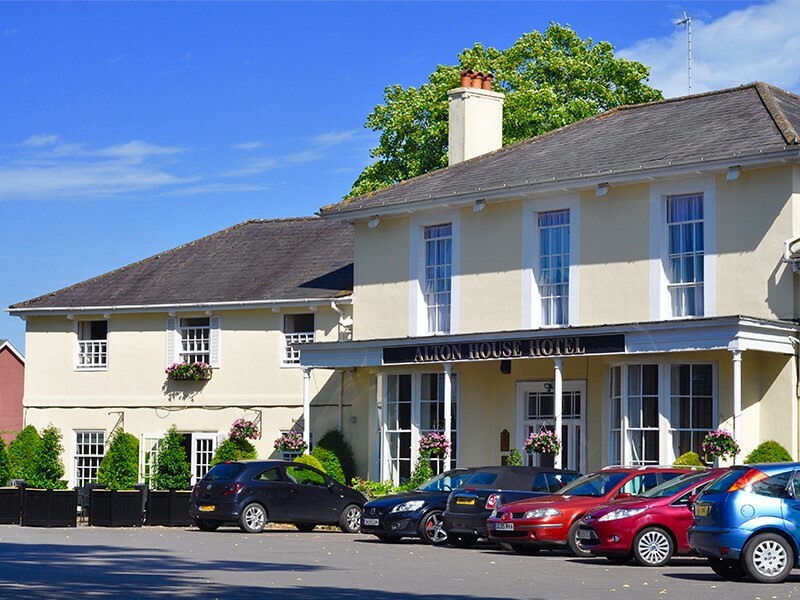 When it’s time to wind down, consider an overnight stay at Alton House Hotel. It’s the town’s largest hotel with 43 en-suite guestrooms, a peaceful lounge and spacious grounds to enjoy. Squires Café Bar and Restaurant serve a popular Sunday carvery and has a good menu throughout the week. Guests can enjoy a delicious afternoon tea too; guaranteed to bring holiday happiness to all indulging in the tradition! If you prefer to take a break in a busier area, Basingstoke is a good option for many people. It’s Hampshire largest town and is just 30 miles from Southampton. The Milestones Museum of Living History will keep families engaged with its interactive attractions. Why not hire a boat at Eastrop Park? Or just let the children burn off energy in the play areas. If you like historic houses and gardens, head to The Vine which is just outside of town. It has a lovely walled kitchen garden and an ornamental garden. 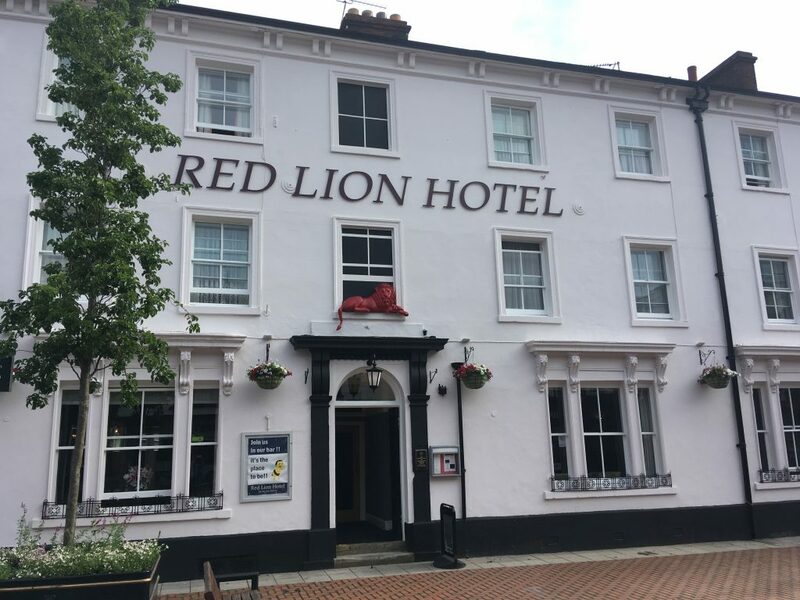 Situated in the heart of Basingstoke, next to the traffic-free restaurant area of town, is the Red Lion Hotel. This former coaching inn is ideally placed for shopping at the Festival Place and has free on-site parking. Guests can tuck into good value food in the restaurant, which has a part-covered courtyard too which is an attractive al fresco option. The Red Lion Hotel is offering a special Valentine’s Day menu too. You can enjoy three delicious courses for just £25.95. And if you can’t be with the one you love on Valentine’s Day, the Red Lion Hotel is serving the special menu on Friday 15 and Saturday 16 February too. Farnham is fantastic for its award-winning farmers market. And this is just one of the reasons why we’re including the beautiful market town in our blog post. We realise Farnham is in Surrey but with this pretty town being so near and so lovely, it would just be so rude to ignore! Located in the rolling hills of Surrey and boasting its own castle and the remains of an ancient abbey, it’s easy to fall for the charm of Farnham. Georgian streets, independent boutiques, arts and crafts and a wide range of cafés, bars and restaurants make it a popular place to stay. Visitors benefit from easy access to the North Downs Way National Trail too, which is fantastic for adventurers who enjoy the thrills of cycling and walking! Farnham House Hotel is a five minute drive from the rail station. 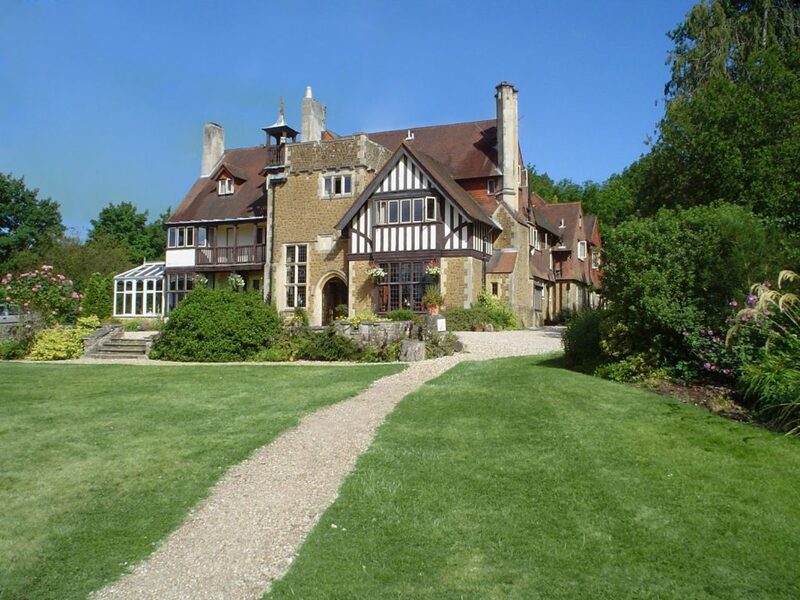 It’s situated in beautiful landscaped grounds and has its own tennis court for guests to use. The 24 comfortable en-suite bedrooms have Freeview TV and hospitality trays. Guests can relax in a cosy bar or enjoy an afternoon cream tea which is certain to bring holiday happiness in Surrey! The popular restaurant is perfect for evening dining and has a Sunday carvery too. If you’re thinking about an Easter escape, a springtime getaway or a summer staycation, start the search here. If you need accommodation in Hampshire or Surrey for a business trip, give our reservations team a call and use our free booking service. Bournemouth West Cliff hits the spot!